Anyway, I’m bringing you a short review on my half year old Elwing of Shining Wind since she’s currently available on a rerun. 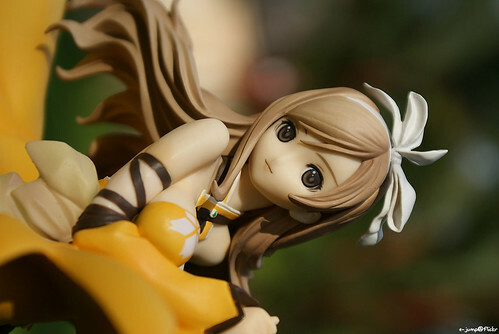 Going through my backlog, oh darn i have a lot of figure photos to share and some simple reviews to do. So I guess I’ll be starting with my cute little Kureha by Kotobukiya. Back to middle of last year, it was a heat battle of Kureha between Max Factory and Kotobukiya. Obviously everyone favors for Max Fac due to better face or so I heard. However Kotobukiya didnt disappoint me. 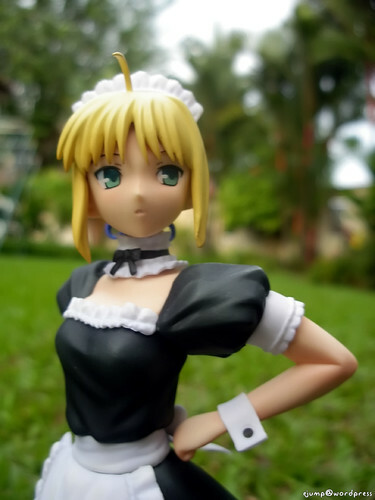 And finally, bringing up a GSC Saber Maid ver. review. 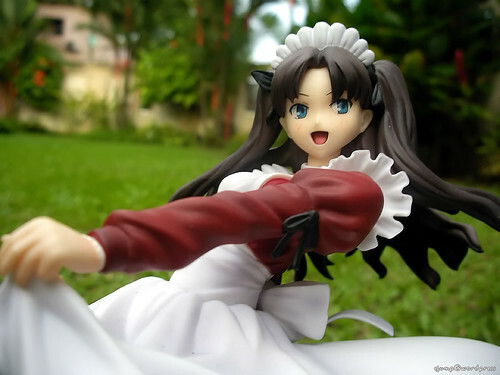 Its been some time since Rin Maid. Thanks to my short term memory lost. Few days ago I had a simple review on Rider in Maid pt 1. Well, since I brought both my older figures Rin and Saber out for some joint-base photoshoot with Rider, why not some review an them both too. 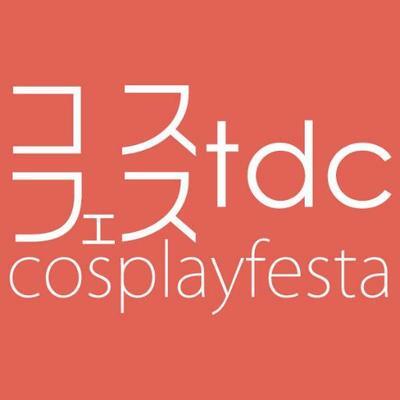 So this post will be dedicated for Rin.